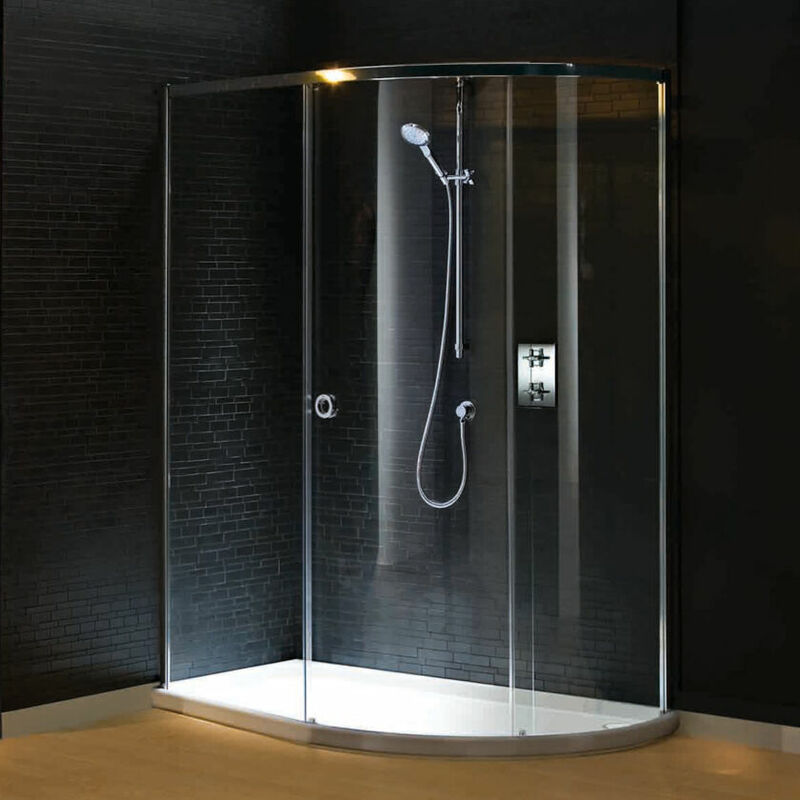 The Radiance Pivot Inline for Corner opens up a wider showering space, with an extra Inline Panel. 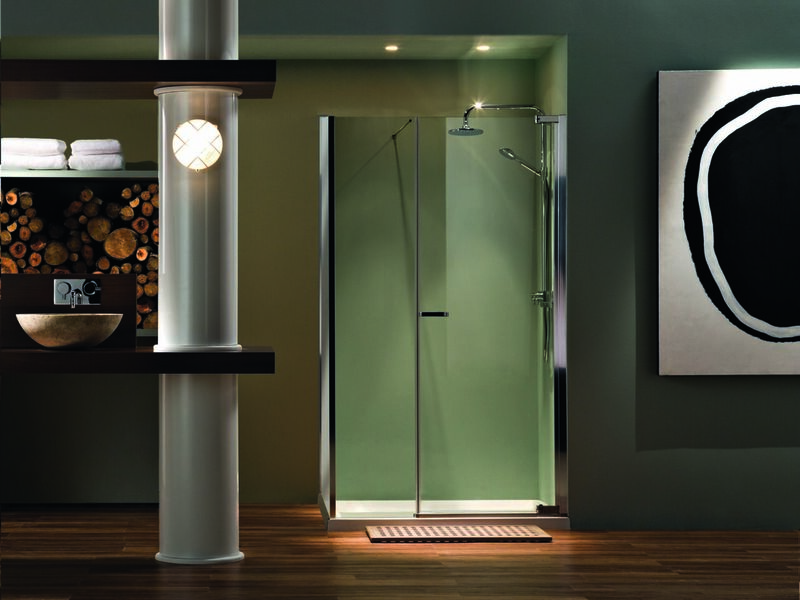 In keeping with the Radiance Collection, the enclosure is comfortably contemporary. The straight linear handle befits the elegant style of the door and the magnetic closure is satisfying in use.